If you experience pain, sensitivity, toothache, throbbing or swelling within your mouth and teeth, you may be suffering from nerve inflammation. The tooth pulp (nerve) is susceptible to disease and injury, and without intervention it is unlikely to repair itself. It is important that any infection or inflammation of the pulp is seen to quickly, as left untreated you may begin to develop abscess and severe pain. This can then cause the spread of infection which breaks down the bone structure surrounding the root, leading to extraction of the tooth. It is always preferable to maintain your natural teeth, and root canal treatment will improve your chances of being able to save them. Initially, you will undergo a radiograph to determine the affected area. The purpose of root canal treatment is to remove the affected pulp (nerve), which is done with the help of a dental drill and specialist equipment. Once the pulp (nerve) has been removed, your dentist will then administer anti-inflammatory and anti-bacterial medicines inside the tooth and seal the tooth with a temporary filling whilst we wait for infection to subside. The final stage of the root canal process will be applied once all infection is removed and the pulp (nerve) chamber will then be sealed. In some cases it may be necessary to fit an artificial crown, which will help to protect and seal your tooth, improve cosmetic appearance and restore normal function/occlusion. The treatment itself is relatively straightforward, and most patients do not feel any pain at all. In some cases, you may experience issues post-treatment. 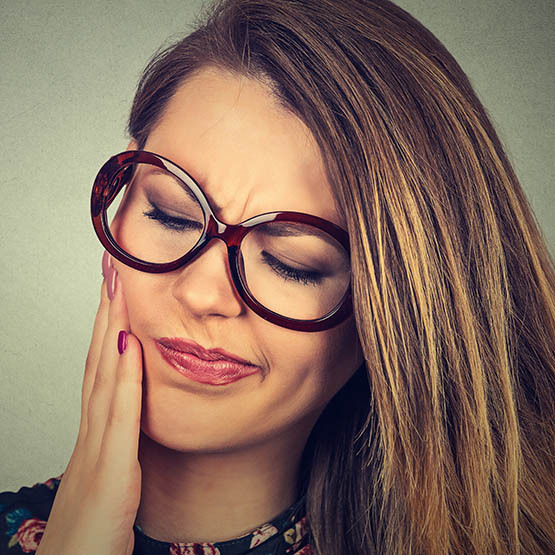 Altered Sensation – your tooth and gums may feel a bit different than normal, with many patients reporting a feeling of numbness. Do not be alarmed, this feeling will usually subside within a matter of days. Infection – the risk of your tooth becoming re-infected post treatment is very low, but infection can occur later down the track due to deep decay or cracked teeth which allow bacteria to invade the tooth. If you are concerned, visit us for an examination. Pain – if you feel any pain or discomfort following treatment, please contact our clinic. It is important that root canal treatment is administered as soon as possible to stop the spread of infection, which could reach other tissues in your body. Depending on the severity, treatment can be completed between 1-3 visits. Corporate Drive Dental are conveniently located within Parkview Business Park Heatherton, just a short distance from the surrounding suburbs of Moorabbin, Cheltenham, Clarinda and Bentleigh East.